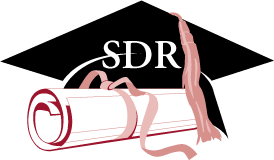 You can request a copy of the 2017 SDR Questionnaire by contacting SDR study staff at the data collection contractor, NORC. 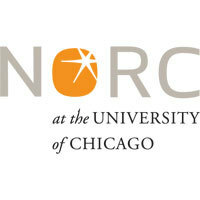 Contact NORC SDR staff by telephone (toll-free) at 1-800-685-1663 or by email at SDR@norc.uchicago.edu. The questionnaire package will include a postage-paid return envelope. If you would prefer to complete the 2017 SDR online and you have your personal login information, click here. 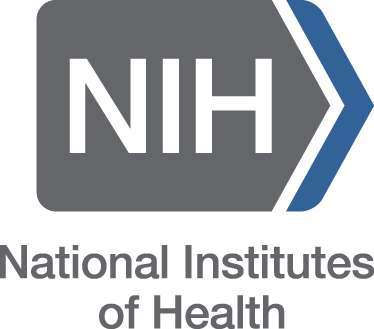 If you would prefer to participate in the 2017 SDR by telephone or need login information for the online survey, please contact NORC SDR study staff by telephone or email for assistance.